Test Load Balancer (TLB) – Tool to break up your tests so you can run them in parallel. 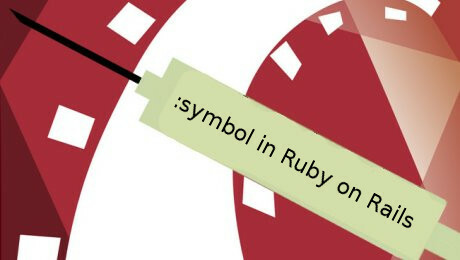 Introduction to Roda – Try a non-Rails ruby web framework. This article was written by M Bayu Oktavianto , Project Manager of 41studio. Sometimes maybe we have project that store sensitive data in our database. Based on security compliance requirements, the data should be encrypted. © The contents of this website are copyrighted by respective blog owners. Managed by Vinsol.com, The leading Ruby on Rails, Android and iOS consultancy firm.